BulletSafe has been the value-leader in body armor since they introduced their level IIIA bulletproof vest in 2013. 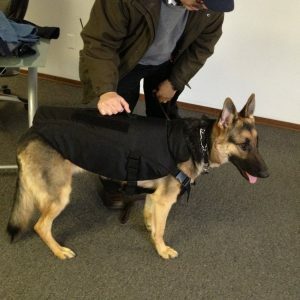 Now they are the value-leader in ballistic shields as well. 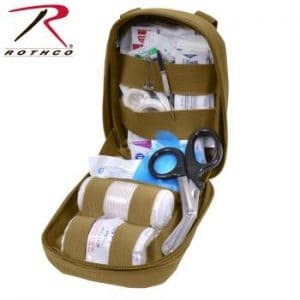 Our bulletproof shield is less than half the price of competitors’ shields. 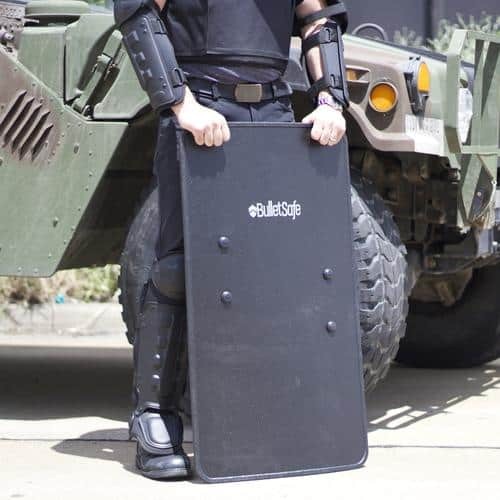 The BulletSafe Bulletproof Shield is another example of how our company is making ballistic protection affordable to more people than ever before. 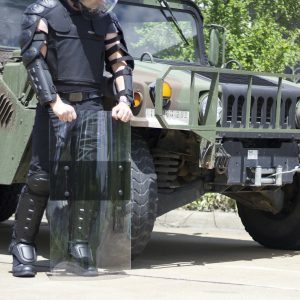 Our ballistic shield offers a large (690 square inch) protection area for such a low price. This price allows police departments and individuals to afford protection that they previously could not. 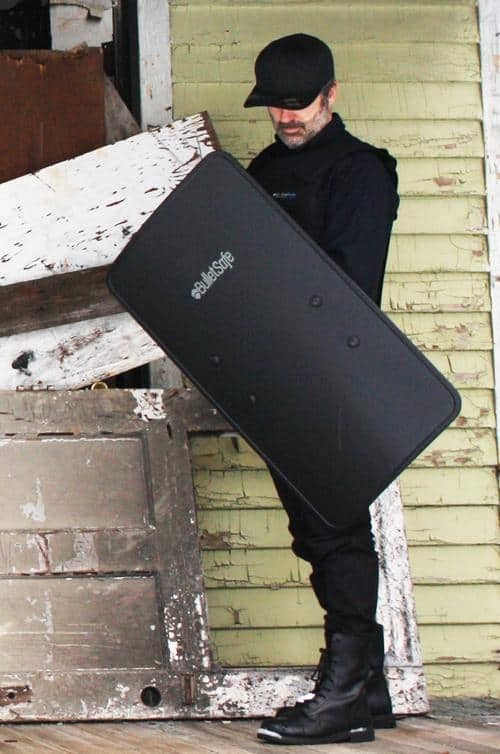 The bulletsafe ballistic shield offers NIJ level IIIA protection, a large coverage area, and a light weight of just 9.9 lbs. 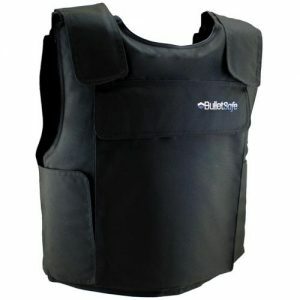 The Bulletsafe Shield is the perfect product when you need protection beyond your vest. 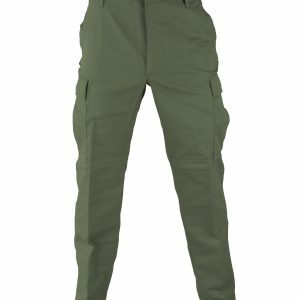 Bulletproof shields are useful when the threat of being shot is highest or when you need to protect more than just yourself. Officers can use a ballistic shield to knock on bad guys’ doors or to shield bystanders from a dangerous situation. Individuals can use a bulletproof shield to protect themselves and others in panic situations. 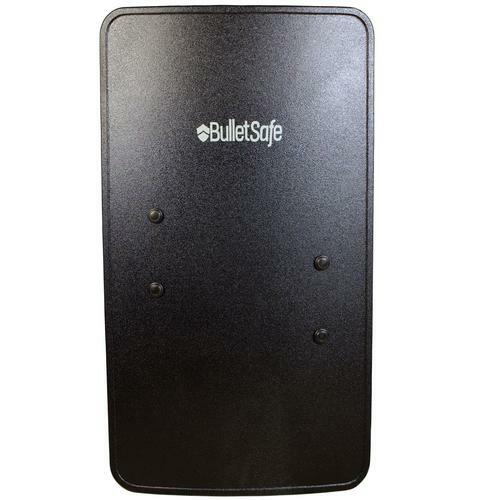 The Bulletsafe Bulletproof Shield is available in a right-handed configuration. It is possible to use the shield if you are left-handed by flipping it over, but it will be slightly less balanced in this configuration. 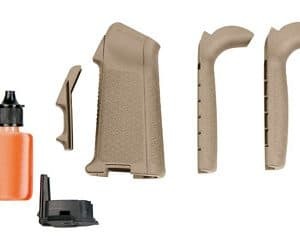 One way that we keep our price low is by only offering the shield in one configuration. 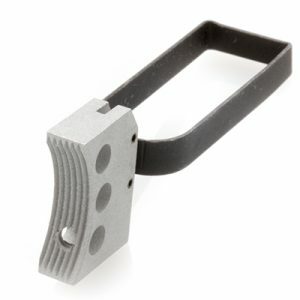 We do not dislike left-handed people, we merely seek the lowest possible cost. 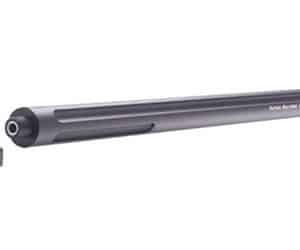 By offering ballistic protection to more people, BulletSafe is saving the lives of security guards, police officers, and anyone else who needs to be safe from bullets.